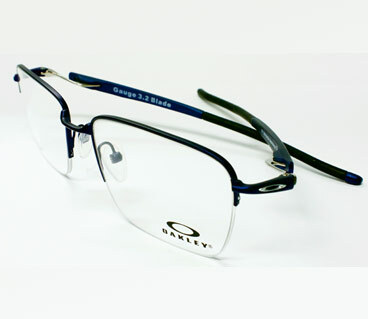 You will be sure to fall in love with one (or more) of the frames we have in the practice. men’s, women’s and children's frames. while offering you the additional benefits of an OCT scan. inexpensive solution from the constraints of spectacles. Book your appointment online today by clicking the link above. It couldn't be easier. Your eyesight is irreplaceable and arguably your most vital sense. So it is extremely important for you to visit an expert you can trust, not only to provide you with an insight into your eye health, but to only suggest treatments that are necessary. That is exactly what you’ll receive at Scotts Opticians, Thetford’s leading independent eye specialists. Your visual health is our main priority and will be cared for by a team who have over 30 years combined experience. Owner and principle optometrist, Dr Parth Shah has a PhD in myopia, a qualification that reinforces a passion for learning and clinical excellence. He also uses advanced techniques and equipment – like the OCT scanner – to provide you with the highest level of eye care. You also want to look and feel great too. We have a dedicated dispensing team who will help you to choose the perfect frames from a collection of designers like RayBan, Polo, Ted Baker, Joules and Face a Face. We also stock a huge array of non-designer quality frames to suit all budgets. To find out more about our practice, or to book an appointment to have your eyes tested, please contact our friendly team by calling 01842 764831 or use our online booking form. Don’t take somebody else’s word for it – try us for yourself. Simply book your appointment by calling Scotts Opticians today on 01842 764831 or use our online booking form.